Pittsburgh PA: On location photography for Kopper's advertising agency. 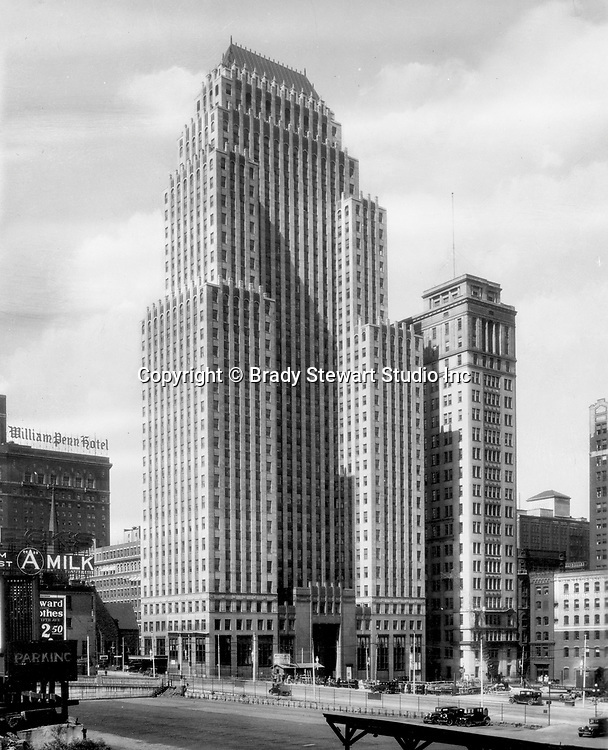 The Koppers Building is located off Grant Street in downtown Pittsburgh Pennsylvania - 1930. The Koppers Building is named after the Koppers Chemical Company and was built in 1929. As you can see from the last photo, photo retouching was alive and well in 1930. Artist removed A Milk sign, billboard, the William Penn Hotel and reduced the size of the Bell Telephone building.